Several articles have been written on how teenagers do not find Facebook ‘cool’ anymore and that it is a dying giant. Many have gone to the length of saying that it is the time that digital marketers should forget Facebook and pay more attention to the upcoming social media platforms such as Snapchat and Instagram which are more forgetful in nature and delete your pics after a while. The statistics spewed by the digital measurement firm eMarketer gave legs to the ‘Facebook is dying’ rumors. In 2017, the firm had predicted a drop of 3.4% in the Facebook users between the ages of 12 and 17 years. The truth is that the loss amounted to 9.9% last year – which means the loss of 1.4 million users for the reigning social media giant. An expert who provides digital marketing assignment help to students suggests that the best approach is to use official statistics to analyze an emerging trend. 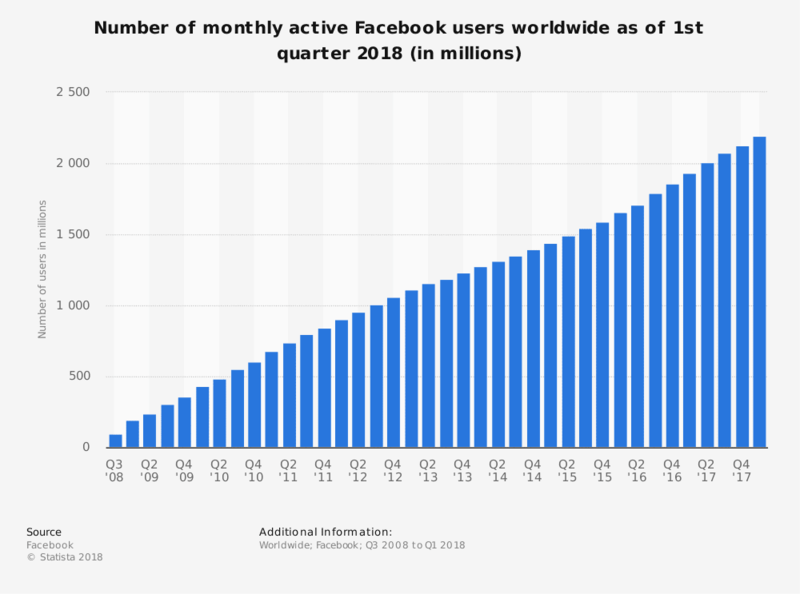 And official FB stats state that as of March 31, 2018, the social media giant had 2.2 billion active users per month, which is about one-third of the total population of the world. It goes to show why digital marketers cannot ignore the Facebook – at least for now. 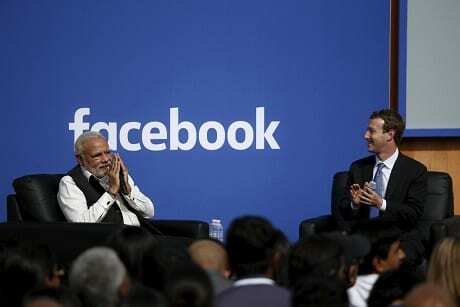 Mark Zuckerberg announced some recent changes to the core algorithm of the Facebook to make way for ‘meaningful interactions’. The new algorithm favors content of friends and family over news and videos or Facebook ads. Though it seems like a good solution to an FB user, getting their marketing content and ads down-ranked is any digital marketer’s nightmare. The digital marketing industry also expects the ad prices to go up because of the opportunities to show the ads will see a fall. 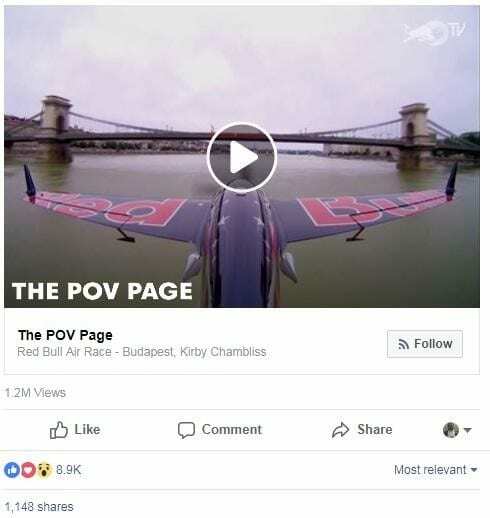 Back in 2014, Social@Ogilvy (a social media agency) found that an average organic post on a Facebook page with more than 500,000 likes reaches just 2% of the fans. Otherwise too, the digital marketing industry is noticing that the paid-for posts have a better reach than organic posts. Still, money and frequency of posts come next to how interesting and comment-worthy your post is. More and more digital marketers are convinced that the FB content has to be designed to promote active engagement in the target audience. If the audience comments on a post more and shares it more, it means that it is going to get you more traffic and leads. Everyone knows that the plain vanilla content doesn’t speak anymore. Even the students know that. When they approach an expert to help them with a digital marketing assignment, they specifically ask them for tips on how to come up with content that can start the buzz in the social media. Introduce a variety to what you serve. A mix-and-match of videos, blog posts, photos, memes, and press releases is an excellent way to keep your audience engaged. Ending a post with a question or a call-to-action invites conversations and responses, and people love to chat. Coschedule published a wonderful blog post about how often should a business post on Facebook. It suggests that a business should share not less than one post and not more than two posts a day. The blog also suggests that the best time to post on FB is 1 to 4 pm every day. It also suggests that a business should curate or share the most engaging posts every other day at least. Experts in the field strictly advice against sharing your tweets on Facebook as it is. They recommend you to rewrite or prepare the content for the different kinds of audience different social media platforms have. Apart from its massive size, one thing that definitely goes in the favor of Facebook is that the company not only owns its users and millions who use its messenger every day but also has the ownership of Whatsapp and Instagram which are certainly seeing a rapid rise in their popularity. FB also offers you several powerful tools for the online marketing community. One can upload videos, define the geographic reach of its specific content, use Facebook ads, build entire communities (or groups) based on a brand or a specific interest, and engage with the audience directly with tools like FB messenger. You can always use the Facebook to grow your email list, which you can always use, even if the FB takes a fall one day. This is one strategy I will recommend you to use irrespective of which of the social media platforms you prefer most. We do not mean to say that your social media marketing strategy should centre around FB and ignore LinkedIn or Twitter but we certainly think that there is still a lot of potential in the Facebook to count it ‘in’ when you are chalking up your digital marketing strategy. Previous Post:How To Build A BuildaBazaar Store?